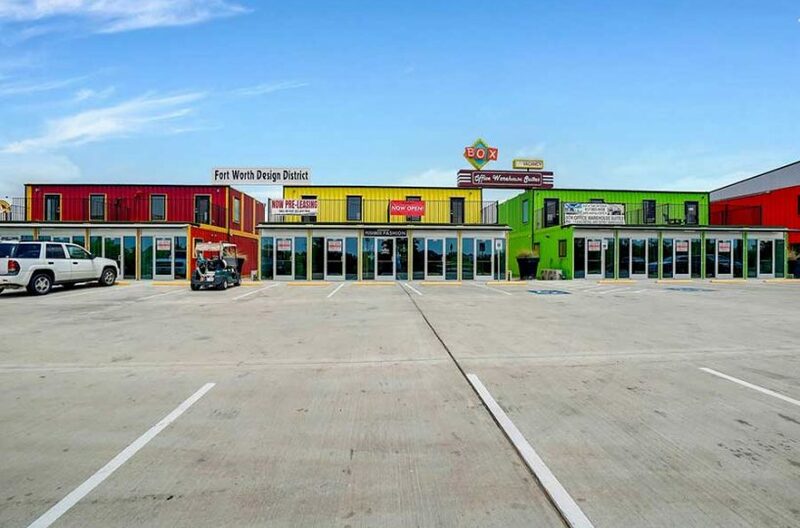 If leasing office space in Grapevine is your goal, you’ve come to the right article. We are RDS Real Estate. Call us at (817) 439-3224 and we will guide you through the process. And what process would that be? If you want to rent office space, and you call us to assist, this is what we will do. Sit down and discuss your exact needs for office space. This is pretty basic stuff, but it is necessary. We want to know exactly what it is you are looking for in office space. We want specifics. We want to know square footage. We want to know what the ideal office looks like to you. We want to know how many offices, what your budget is, and what your plans are for the future. We want to know if you want an office in an office building, in a strip mall, or in a stand-alone structure. Do you want it downtown or do you want it on the outskirts of the city? And what does your future look like? How much growth do you envision for your company, and how much office space will you need in five years? Ten years? 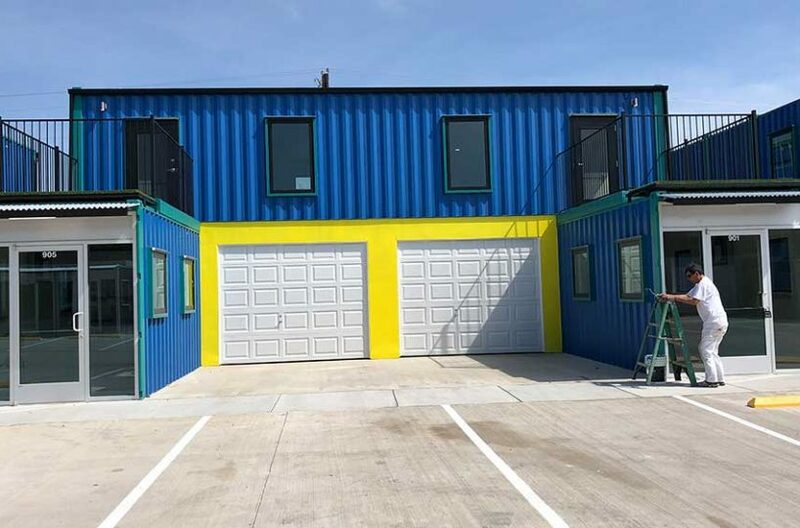 Yes, you want office space to rent in Grapevine, but we would not be doing our job properly if we did not offer you alternatives based on the current commercial trends in the area. For example, if you were to see us today, we would tell you that the hottest, fastest-growing commercial area in Tarrant County is the Alliance Area of North Forth Worth . . . not Grapevine, but about twenty minutes down the road in the Fort Worth Design District. We would tell you that The District is where it is happening today. It is where the largest growth is happening. Will that be true next year? In five years? We don’t know, but if the conversation took place today, that is what we would tell you. 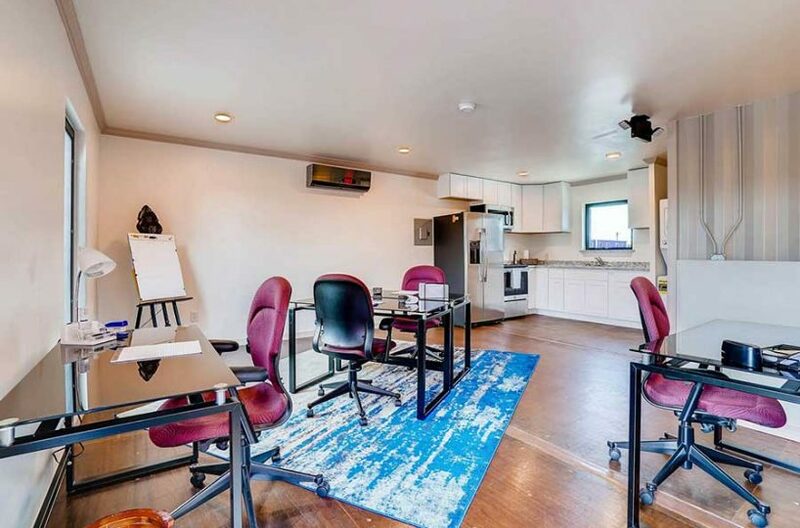 And we would go on to tell you that an office for lease in Box Office Warehouse Suites or Paddock Place Office Suites, both located in the Alliance Area, is a shrewd business decision based on location, ambiance, and cost. Yearly leases for as low as $875 per month . . . coworking space available . . . ample parking and room to grown . . . offices with balconies . 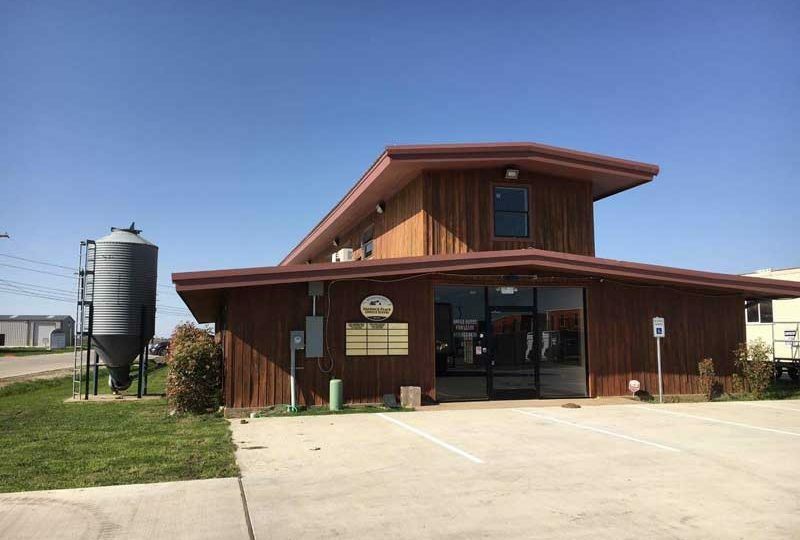 . . we don’t say this with negative intent, but you won’t find an office space for lease in Grapevine as appealing as those available at Box Office Warehouse Suites and Paddock Place Coworking Space. We would then tour the offices available, we would answer your questions, and you would then make your decision on an office space to rent. That’s the RDS Real Estate way of doing business! 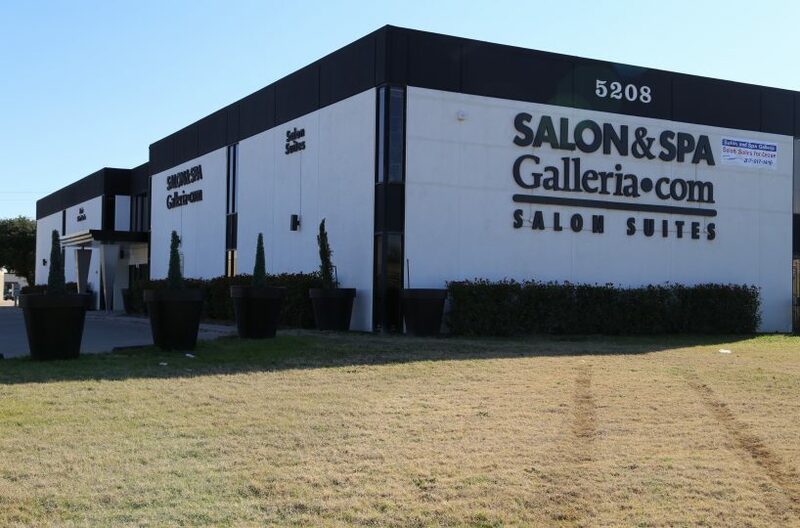 Come see us if you are interested in leasing office space in Grapevine, or any other area in Tarrant County. Locally owned and operated, one of the leaders in commercial real estate . . . contact us if you want to deal with the very best.